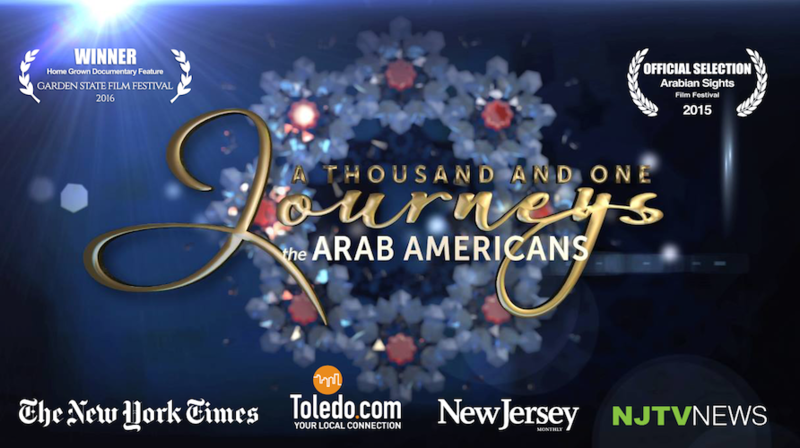 A Thousand And One Journeys: The Arab Americans is the untold story of almost 200 years of the contributions of those who immigrated to the United States from the Middle East, North Africa and the Gulf have made to the American fabric. The film vividly paints a portrait of the Arab-American immigrant experience through the stories of people who, like all Americans, immigrated in pursuit of the American Dream, including Senator George Mitchell, Jamie Farr, General John Abizaid, Anthony Shadid, Helen Thomas and more. With historical immigration patterns as background, the film explores the personal stories of Arab-Americans and how they have contributed to the collective American experience. At a time when the media tends to paint Arab peoples and culture with the broad brush of terrorism, it is increasingly important to present a positive image of the many people of Middle Eastern, North Africa and the Arabian Peninsula who have made America their home, and highlight their American journey as an important part of the larger American Experience.